The royal poinciana is not native to Florida, or even this hemisphere. But it is now the official tree of Key West. "I want my grandchildren to know what a royal poinciana is," she said. "The rate that they're cutting them down and not encouraging people to replant them will be devastating." Local arborists and landscapers like Rob Crider say poincianas are beautiful. The problem is that they're short-lived and susceptible to disease and infestation. Crider says the city should encourage planting native trees. 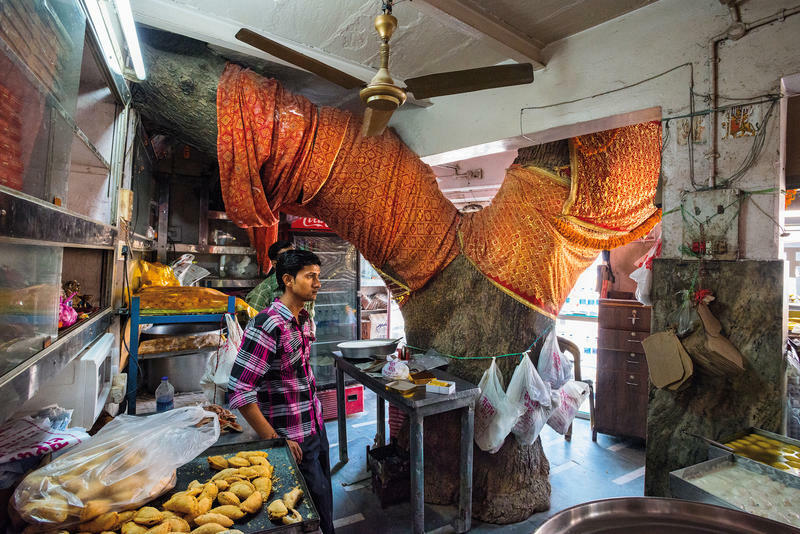 They provide food for birds and other wildlife and he says they're more sustainable. "That’s the key, long term: low water requirements, low fertilization, they're better for the environment," he said. "You don't have to baby them. You put them in, and you let them be." 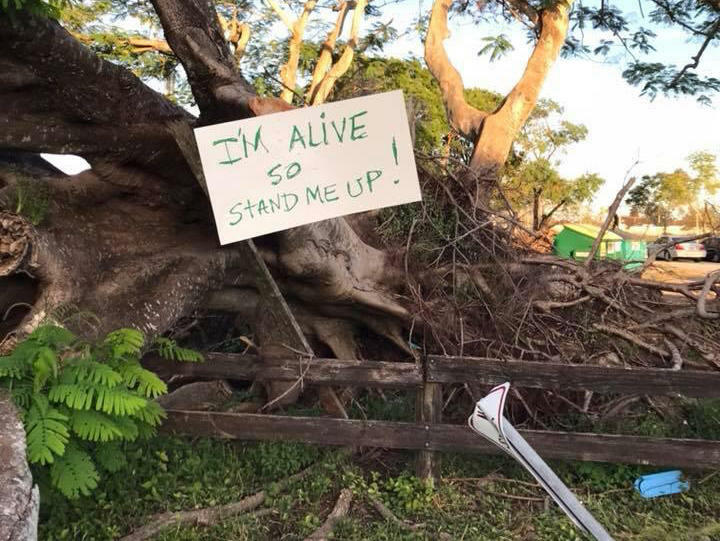 Key West has a Tree Commission, which reviews requests to remove trees. Property owners must replace trees — or pay a fee to the city. The commission recently held a workshop and is moving toward incentives for replanting royal poincianas when one has been removed. And the city may create a Heritage Tree program to call attention to its notable canopy trees, including poincianas. The City Commission already acted on one request. 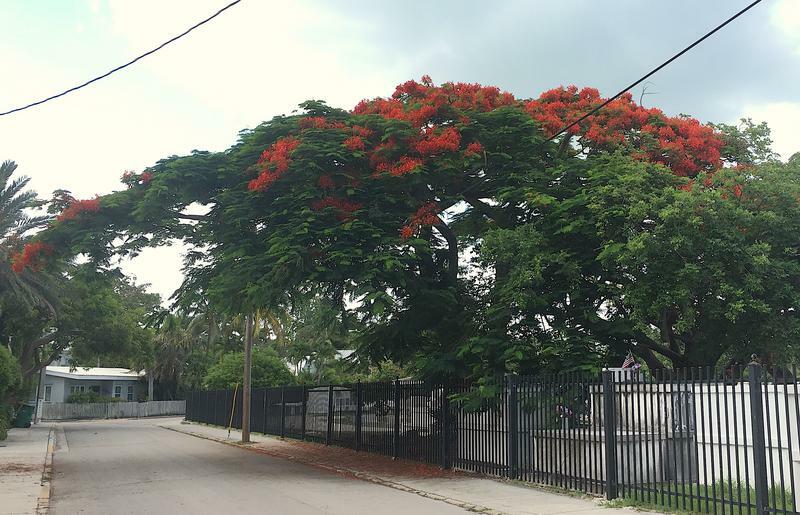 In May, the commissioners unanimously declared the royal poinciana (Delonix regia) the official tree of Key West.